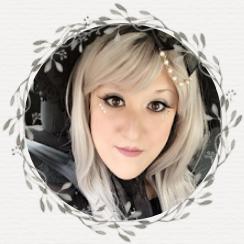 If you're a big reader of young adult fantasy, chances are you've either read or at least heard of the talented Miss Laini Taylor. She instantly bedazzled readers of all ages with her gloriously creative Daughter of Smoke and Bone series, in addition to Strange the Dreamer, the Dreamdark series and a short story anthology titled Lips Touch: Three Times. In all the aforementioned titles, Laini Taylor showed a talent for developing the strange and unusual, and creating innovative and exciting worlds and characters from scratch. With that said, Night of Cake and Puppets was an easy book to pick up and read. 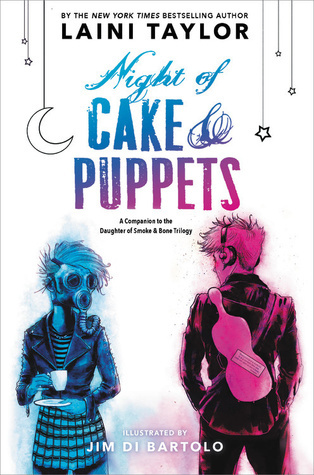 In the stand-alone companion to the Daughter of Smoke and Bone series, Night of Cake and Puppets features fan favourites from the aforementioned series, Mik and Zuzana. It follows along on their briefly mentioned first date in the series and is additionally illustrated by the very talented Jim Di Bartolo. Zuzana, as we learned in Daughter of Smoke and Bone, is an interesting and unique character, and when she lays her eyes on Mik, she finds herself too shy to approach. As determination begins to take over, she orchestrates a plan that leads Mik all throughout Prague and ends immediately at her. In this short companion to the series, readers get a heartfelt glimpse at the magical night. And as it does so, it also leads readers through a series of endless twists and turns certain to bring smiles to everyone's faces. 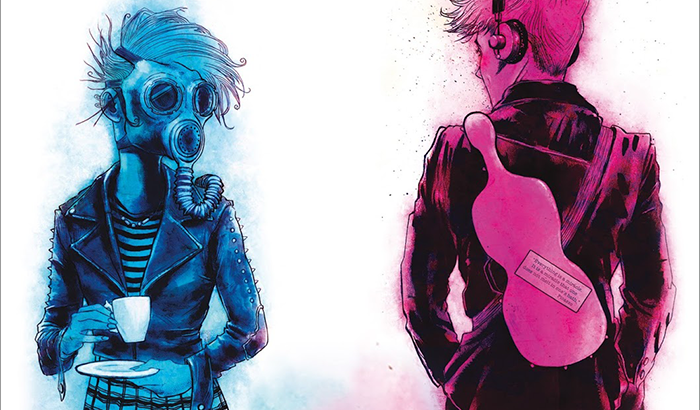 Mik and Zuzana are, without a doubt, the cutest and sweetest duo I've read in all young adult. If you've read the series, I highly suggest diving into this short and sweet read!